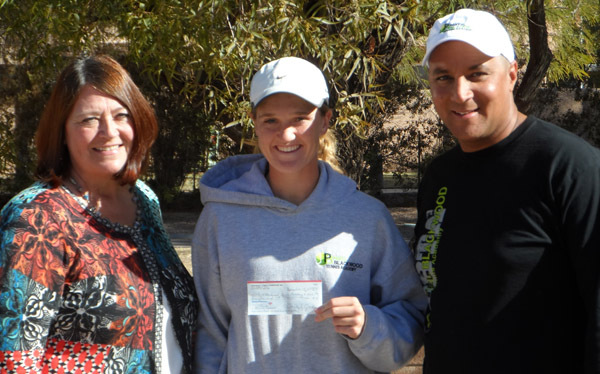 Delaney Nothaft, a 14-year old USTA Southwest junior player from Tempe, Ariz. was recently selected as the Southwest Tennis Foundation's Sam Fields Scholarship award winner. The scholarship was created in early 2011 to honor Sam Fields, a longtime USTA Southwest volunteer and official, who held a soft spot for our juniors and fair play. Fields passed away after a battle with cancer in late 2010. Two $1,000 awards will be given out each year in his name, with Nothaft being the second recipient for the 2012 scholarship cycle. Nothaft, the top-ranked player in the USTA Southwest Girls' 14s rankings, and is currently ranked No. 27 in the country prior to year-end ratings for 2012 being released. She recently reached the semifinals of the Girls' 14s singles at the USTA Winter National Championships in Scottsdale, one of the nation's top junior events. Potential applicants for the Sam Fields Scholarship are requested to submit the online application prior to the yearly deadlines of May 1 and Dec 1 to be considered. 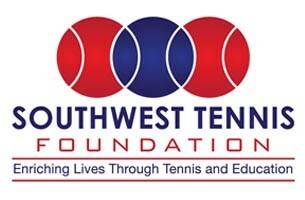 To learn more about the Southwest Tennis Foundation, visit www.southwest.usta.com/swtf.